Experiencing some degree of joint or muscle pain during your pregnancy is completely normal and to be expected, however some women suffer more than others. Don’t worry, these conditions are not harmful to your baby but they can be pretty uncomfortable for the mother! What symptoms could you have? During pregnancy your body produces a hormone called relaxin, which allows the ligaments to become looser and joints to become more mobile. This prepares your body for the baby passing through the pelvis. Usually your joints, nerves and muscles are able to adapt and compensate for the greater flexibility in your joints and your posture will naturally change to accommodate your growing baby. Pain arises when your body does not adapt or cope well with these changes. There is no specific cause for the pain and the severity of each case varies. Factors that may predispose a mother to experiencing pain include a history of lower back or hip pain, previous trauma to the pelvis, a physical job, being overweight, poor posture and having experienced similar pains during pervious pregnancies. 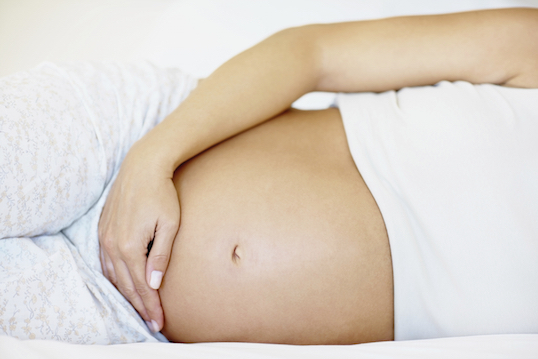 Pain during pregnancy is often easily treatable through sensible exercise and manual therapy. 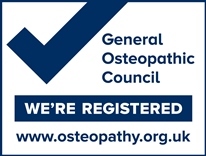 Osteopathy offers a safe and gentle way of dealing with these aches and pains. We’ll examine your overall posture to see where the pain might be coming from. We’ll also take note of any restrictions in joint movements and any muscular imbalances. Treatment usually involves a combination of soft tissue massage, loosening restricted joints and creating good posture, balance and stability throughout the body. You’ll also be given some exercises to do at home to strengthen your muscles supporting the joints to help maintain good alignment. 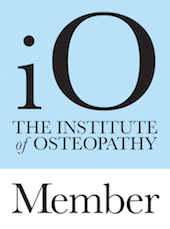 If you’d like to come in for an assessment and treatment, give us a call on 0115 981 5134 or email us at info@mooreosteopathy.co.uk. If standing for a long time, keep your bottom tucked under and stand evenly on each foot. Hannah Williams is our osteopath who specialises in treating ladies during pregnancy. To learn a bit more about her, why not visit her Profile Page.